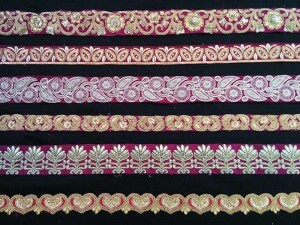 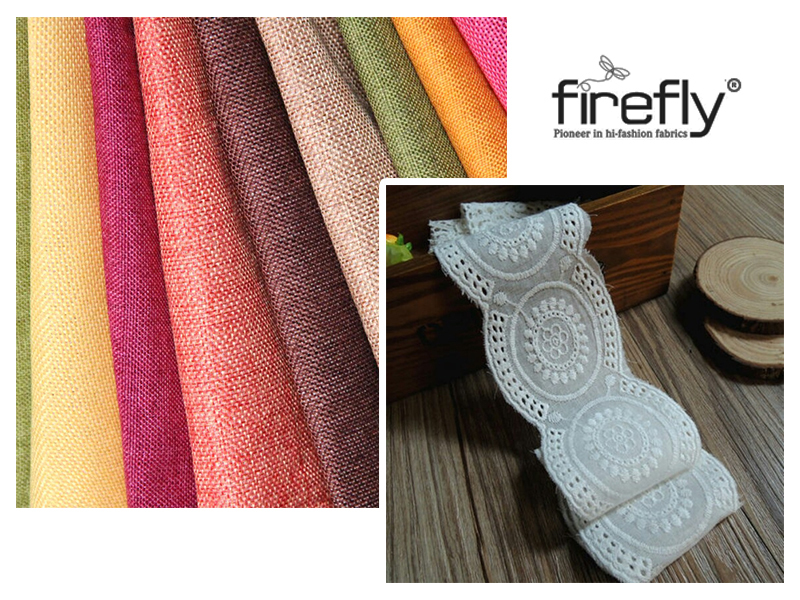 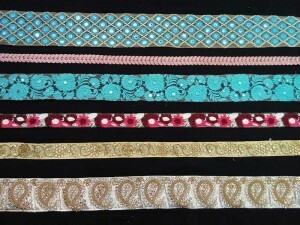 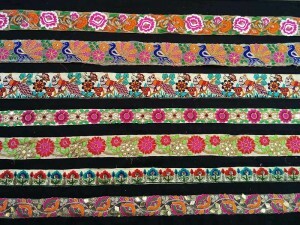 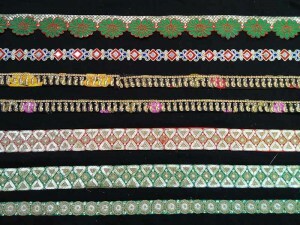 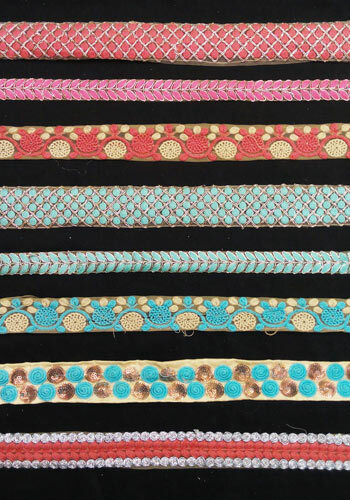 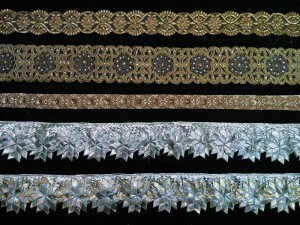 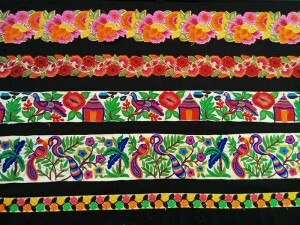 These beautifully embroidered laces and borders are perfect to make even the simplest garments look the prettiest. 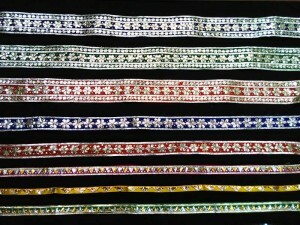 So many colours are there to pick from. 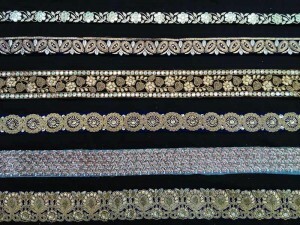 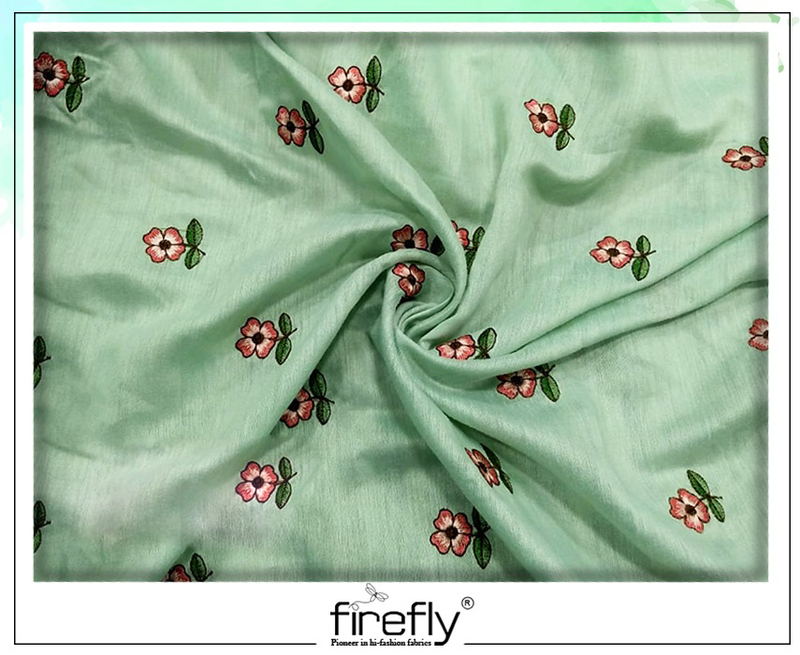 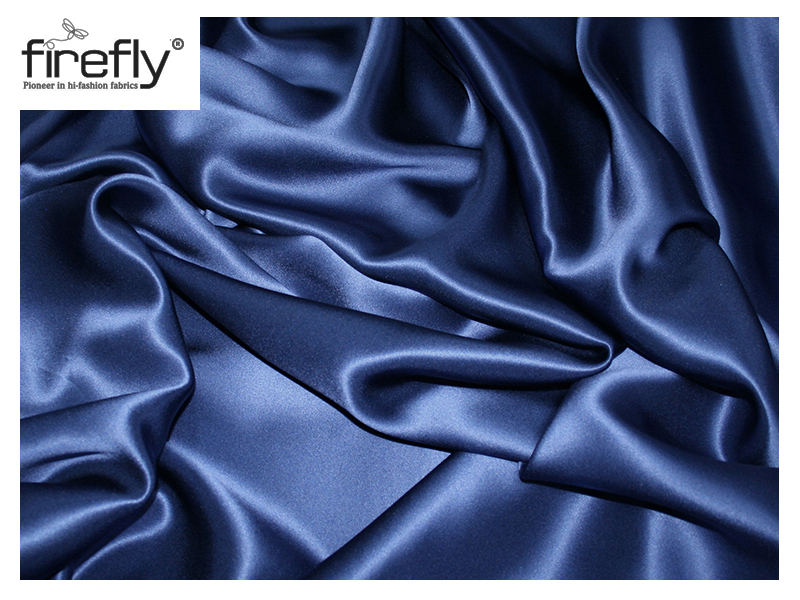 The quality of these embellishments will never disappoint you.